The Department of State Services have quizzed the members of the Board of Trustees of the Christian Association of Nigeria over a video some Christian leaders have been using to mobilise funds for the rebuilding of churches destroyed by Boko Haram. Their invitation came eight days after the General Overseer of Omega Fire Ministries, Apostle Johnson Suleman, was quizzed by the DSS over his directive to his church members that Fulani herdsmen found on the church premises should be killed. Abuja, following a video by CAN Trust Fund soliciting funds for CAN to rebuild churches destroyed by Boko Haram insurgents in the North-East. and a former Deputy Governor of the Central Bank of Nigeria, Mr. Tunde Lemo, representing the Christian Pentecostal Fellowship of Nigeria and Pentecostal Fellowship of Nigeria. 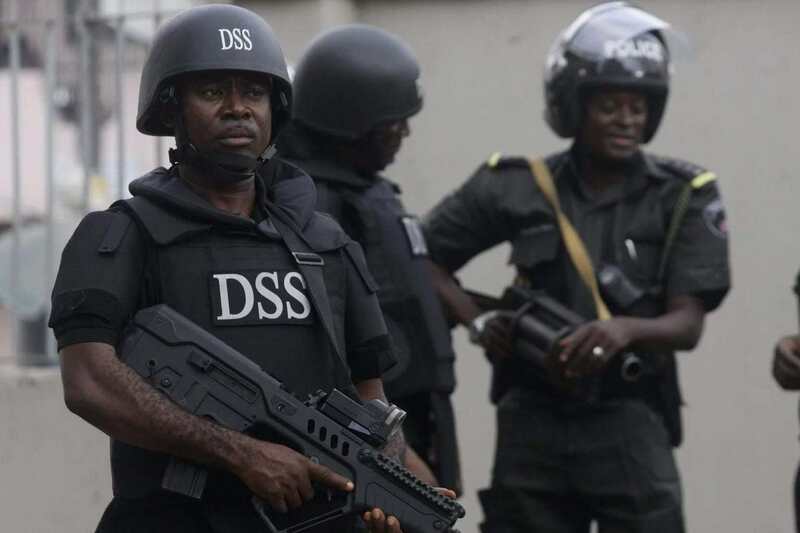 Sources said that a former President of the Nigerian Bar Association, Dame Priscilla Kuye (SAN), representing the Catholic bloc; President of the National Christian Elders’ Forum, Solomon Asemota, its General Secretary, Bosun Emmanuel and many others would be invited for questioning by the DSS soon. Others billed for interrogation include the President of CAN, Dr. Samson Supo Ayokunle and its General Secretary, Dr. Musa Asake. 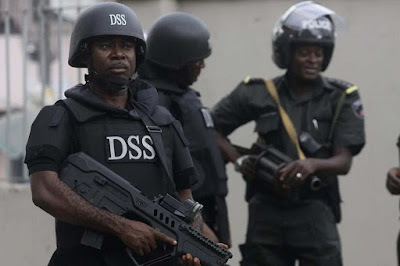 One of the personalities quizzed by the DSS said they were told to explain why they appeared in the video which showed footages of the carnage and destruction unleashed on churches in the North-East by the members of the Boko Haram Islamic sect, alleging that it was an inciting video. “They asked us why we produced a video like that having blood and demolished buildings. We are just members of the BoT of CAN Trust Fund. I suspect that they will cajole us to remove the video but that is not possible because we are for Christ,” the source stated. “The CAN Trust Fund is operating on a simple process of encouraging individual Christians in Nigeria to make a token monthly donation of N500 (it could be more or less) to CAN. The fund has been designed in such a manner that it would not affect the financial commitment of Christians to their denominations or local assemblies. A Board of Trustees made up of eminent and principled Nigerian Christians will manage the funds and ensure transparency and accountability.